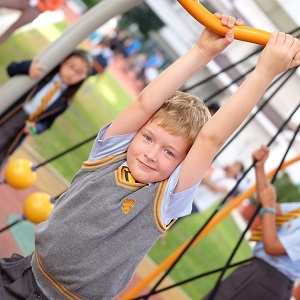 We would be delighted to welcome you and your child to Nord Anglia International School Manila. 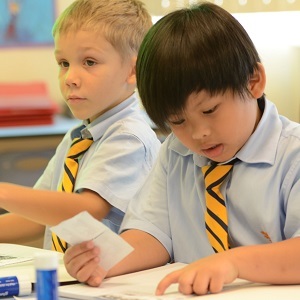 NAIS Manila is a unique international school in the Philippines, offering a personalised and contemporary education for 2 - 15 year olds. 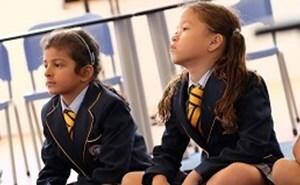 We aim to make the process of finding out about the school and applying for a place here as straightforward as possible. Please get in contact with our Admissions team if you wish to book a tour or find out more. 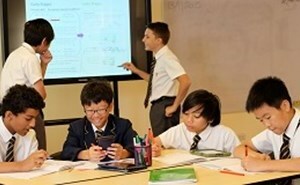 Application Process We seek students who will thrive in a rigorous and challenging learning environment. 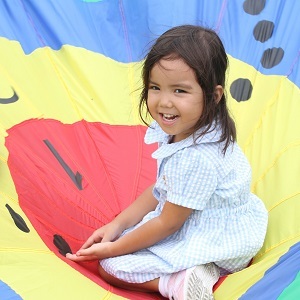 School Fees Details of tuition fees and payment dates for Early Years, Primary and Secondary school. Talk With Us Our admissions team are here to help make the application process as smooth as possible. 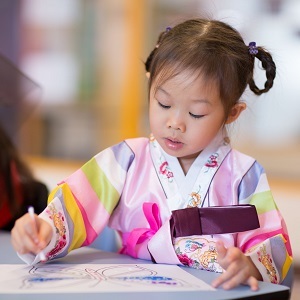 Entry Requirements Our entry requirements ensure that we will be able to meet your child's learning needs. Admissions FAQ Answers to some frequently asked questions about our school and the admissions process.